She didn't only touch his heart... she touched his soul. Twenty-two year old Eric Holtzer didn't know what hit him when he first encountered Vivian DuCrane in the hotel lobby. 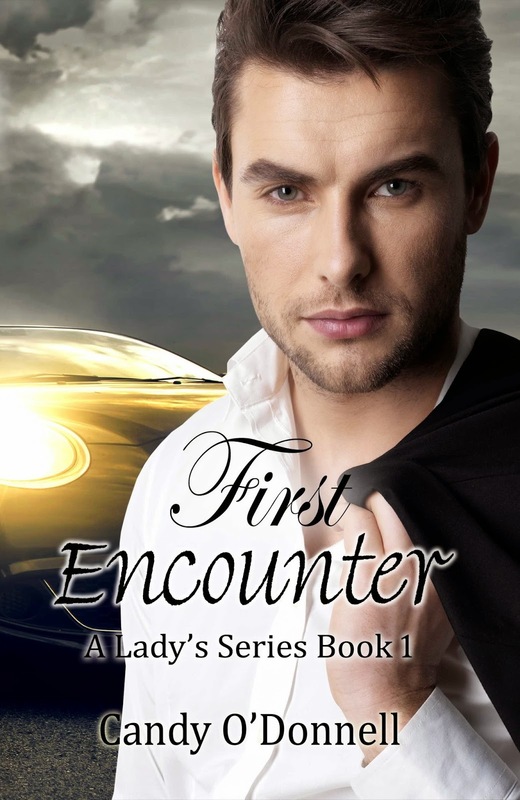 Being a Prince from another country did have its benefits--awesome benefits, such as booze, fast cars, and women, but Vivian was something special--and she was about to turn his world upside down! The Dybbuk's Mirror Book Tour!